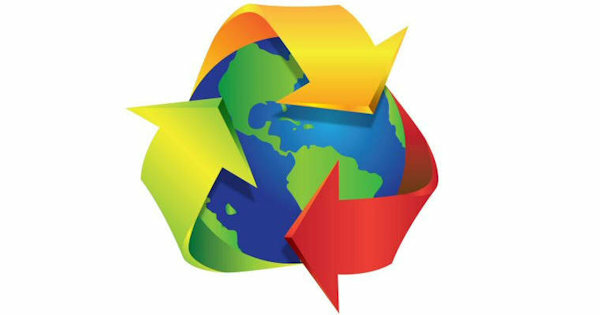 We all know that it is important to reduce the amount of the earth's resorces that we use, to reuse items when we can and to recycle anything else. These printable puzzles are a good reminder to kids and adults of the importance of recycling. These printables are free for personal and educational use only. They are not to be copied, reproduced, sold or distributed without prior permission of Reduce Reuse Recycle.